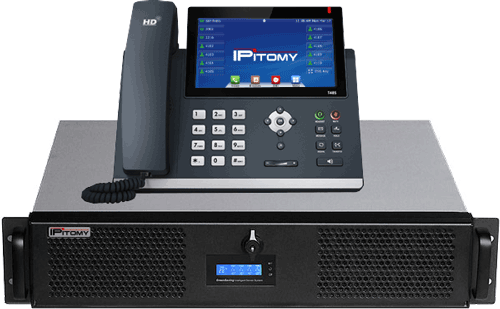 With advancements in technology over the past few years, voice over internet protocol (VoIP) telephone systems have become a must in the business world. There are so many benefits to switching over your current system to reduce monthly bills, enable advanced features, and improve your call audio. STAT Business Systems offers professionally installed Voice over IP Telephone Systems perfect for any size of business. We customize our packages according to your business size and needs and deliver a cost effective phone system that you will love. 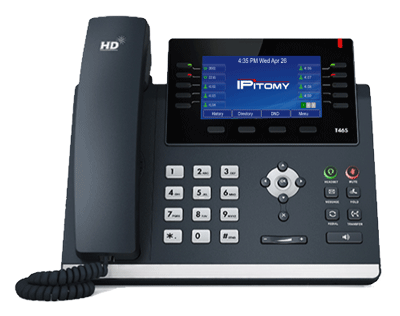 What Is Voice Over IP Phone System? A Voice over Internet Protocol telephone system allows you to use the internet to make your phone calls. By utilizing data over the internet, you are able to complete phone calls, increase audio quality, and gain portability for your system. 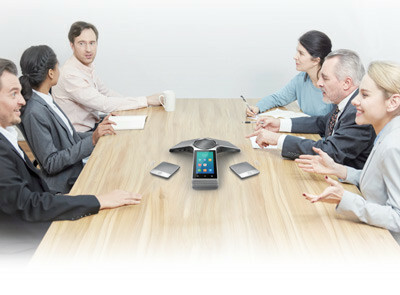 A VoIP phone system does not discriminate based on location and can follow you around the world. This is different from an analog phone system that utilizes cabling for communications. If you are currently using an analog system for your business, you will be thrilled to hear about all of the benefits and cost savings you can experience by upgrading to a modern system. 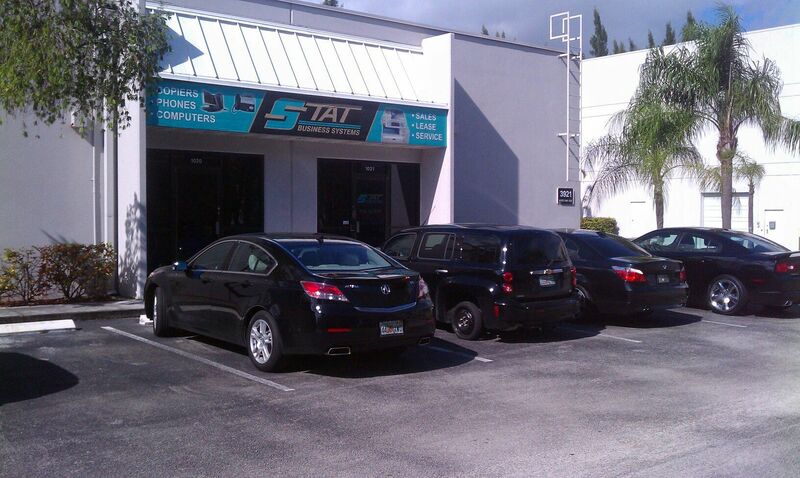 A VoIP phone system from STAT Business Systems can save you up to fifty percent off your current analog service. You will enjoy lower monthly rates, and discounted charges on international calling and long distance. Our phone systems have the ability to be plugged into the internet anywhere (with proper connectivity and speed) to get you up and running faster with the same phone number and system. This is possible since the system is designed to use the internet for connectivity (not copper cabling). Receive calls to one main number and distribute the calls to each desired extension regardless of the location. This is perfect for businesses that have multiple office or work from home employees. Our system is able to process a higher quality calling audio resulting in clearer communications for your team and clients. Enjoy a huge amount of benefits by utilizing the cloud including conference calling, call display, automated answering systems, and so much more. 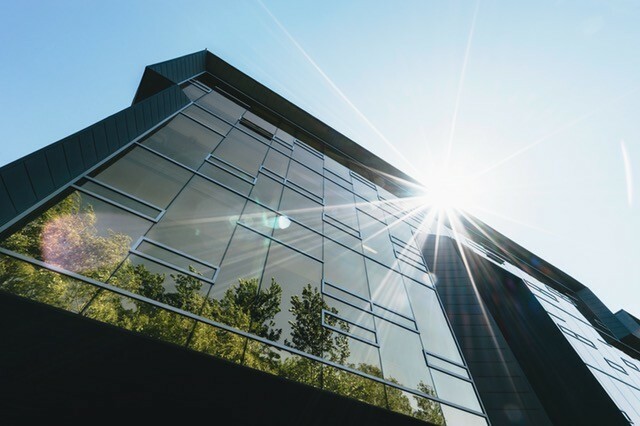 By utilizing the internet, experience a more reliable phone system that is perfect for our Florida location while reducing weather related outages. We offer packages that are tailored for your business size. 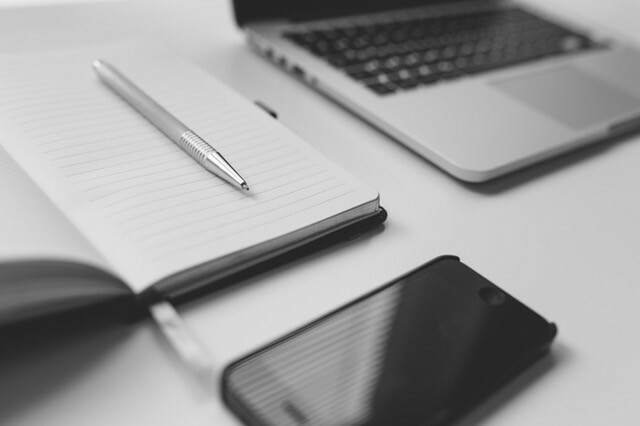 This helps you reduce costs and enjoy all of the benefits that a VoIP system offers. We pride ourselves at partnering with the best manufacturers in the business for phone systems. Over the past 30 years, we have built strong relationships with the leading telephone providers to bring our clients a system that works the way it should while saving you money. 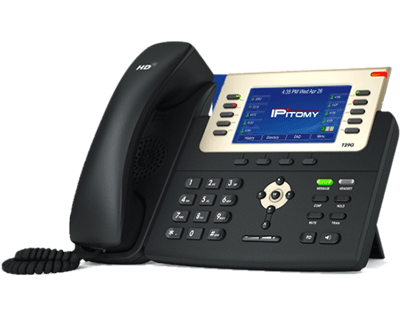 Our major manufacturer for VoIP phone systems is IPitomy (www.ipitomy.com). We have chosen them based on their high quality products, after sales customer service, and available technology. 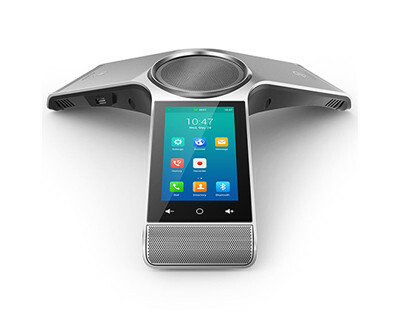 Have we peaked your interest about VoIP telephone systems? Good News! STAT Business Systems offers free in person phone system consultations! Our experts are highly trained to help your business save money while enjoying many additional benefits from analog phone systems. Contact us today for a free demonstration of our phone systems and analysis of your current system. We offer a team of experts who cares about your business… regardless of the size. In fact, many of our customers are small businesses who chose a VoIP phone system to grow with them! 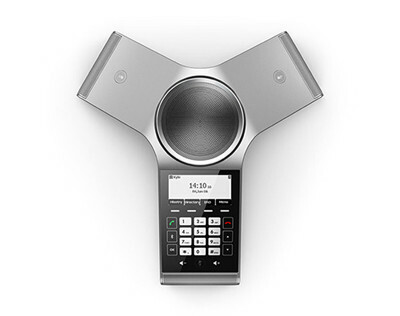 Most offices require a PBX telephone system that handles the call switching for multiple users. 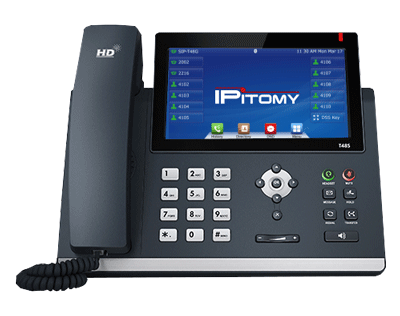 Our most popular PBX System is the IPitomy IP1200-XL. This communication platform is capable of handling up to 100 users and also is capable of working with analog lines. Most importantly, this system delivers exceptional call quality and reliability through technologies such as echo cancellation and jitter management. We encourage you to visit our major supplier at http://www.ipitomy.com for a complete list of products and benefits.